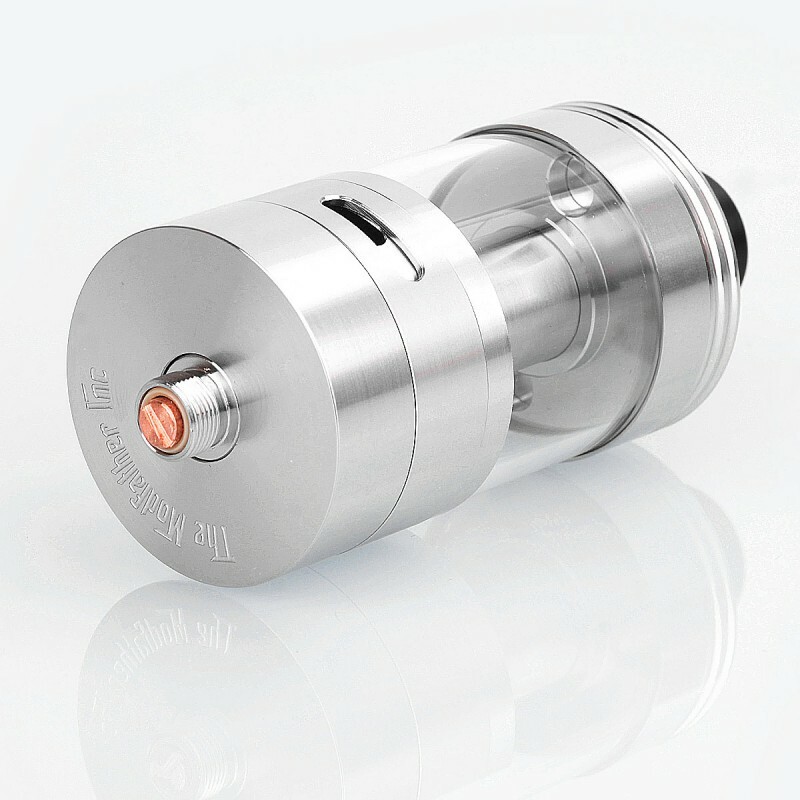 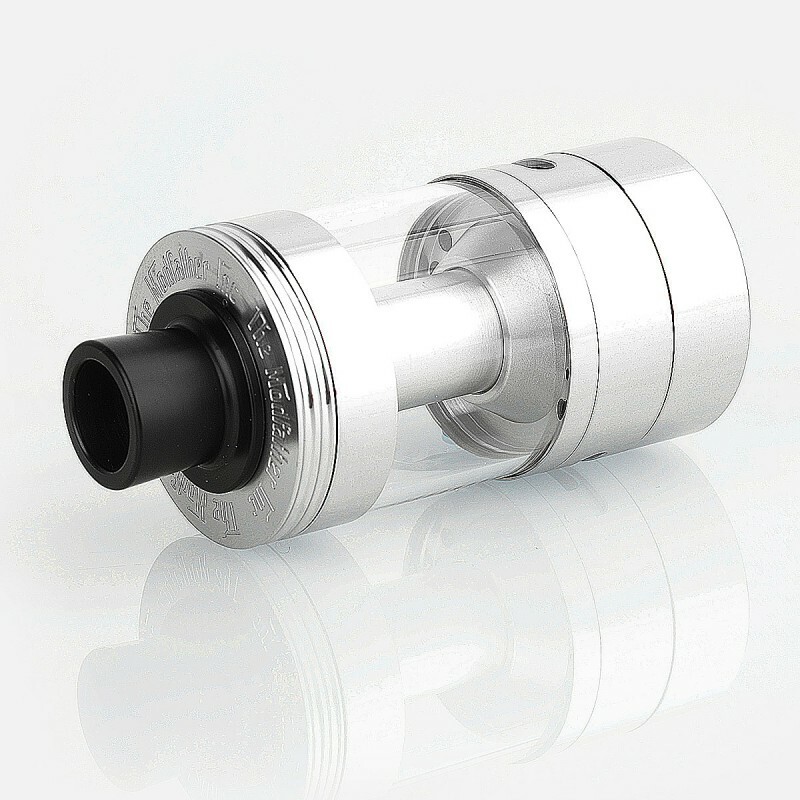 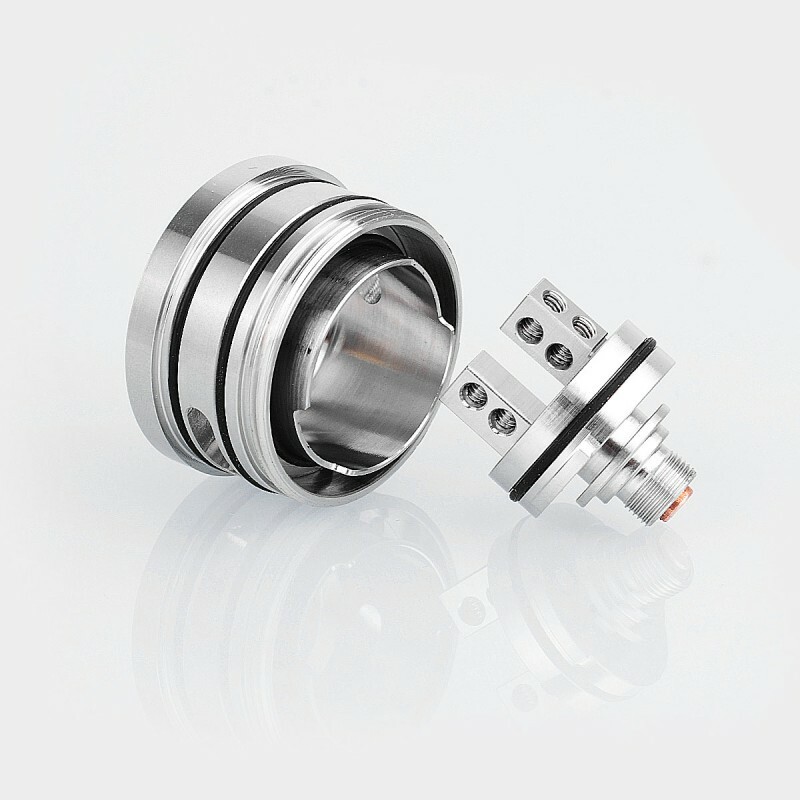 The Modfather Inc Style RTA is constructed from 316 stainless steel and features huge size, which is 30mm diameter and the tank can hold 9ml of e-juice. 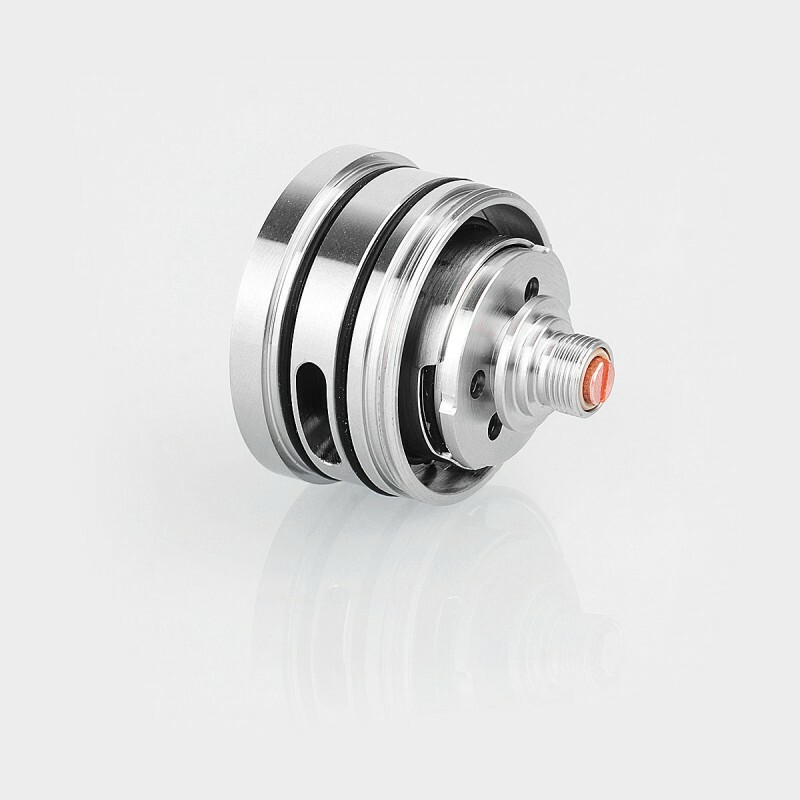 The build deck adopts classic velocity style design and is removable. 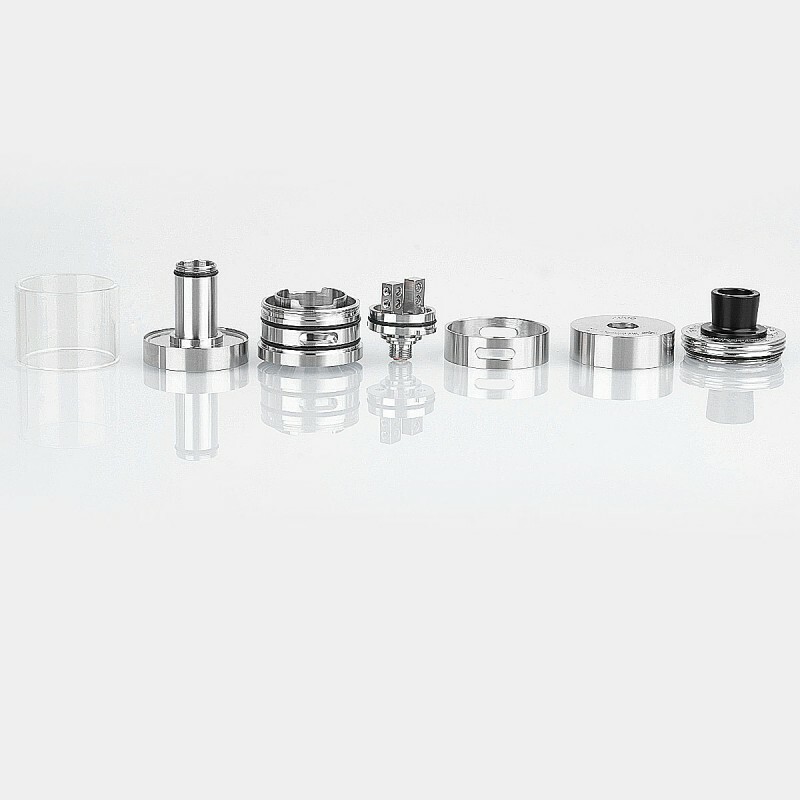 Every part becomes larger to allow you to achieve various builds! 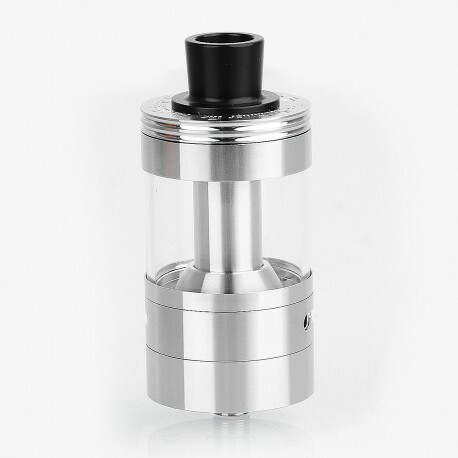 The adjustable airflow blows to the coil directly. 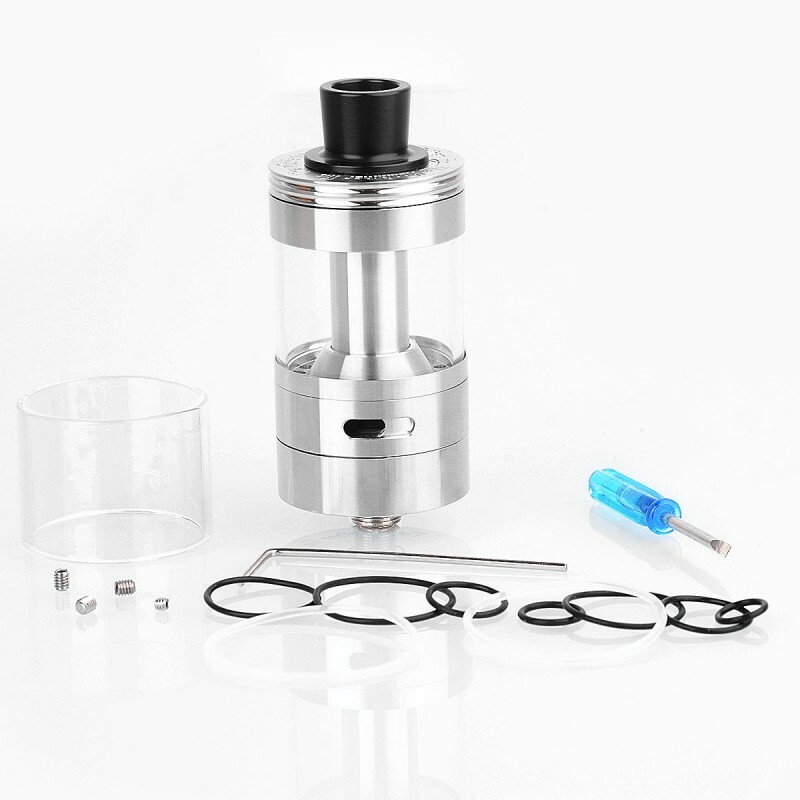 POM drip tip is included.